A federal judge has struck down a California prohibition on advertising handguns in gun stores. In a small but significant smackdown of a California gun control law gone too far, a federal court judge this week struck down a section of the state penal code that prohibits handgun advertising at gun stores that would be visible from outside the store. It was a victory for the plaintiffs and the groups that supported them, including the Second Amendment Foundation (SAF), and for the First Amendment. 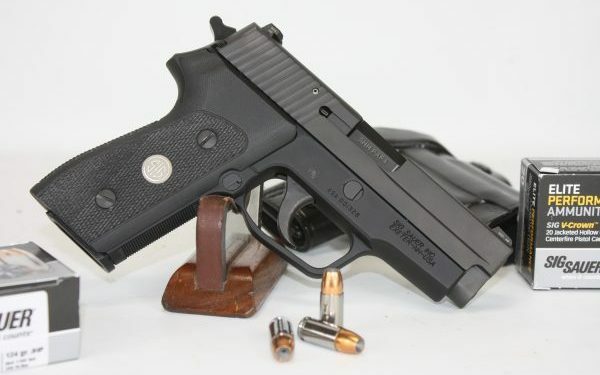 U.S. District Court Judge Troy Nunley in Sacramento handed down the ruling, which declared that Section 26820 of the California Penal Code is “unconstitutional on its face” for prohibiting handgun advertising, or even facsimiles of handguns that could be seen outside the store. According to CBS News, that statute dated back to 1923, which offers an indication of just how long the Golden State has been adopting gun control laws. The case involved Tracy Rifle and Pistol (TRAP), Ten Percent Firearms, Sacramento Black Rifle, Inc., and PRK Arms. 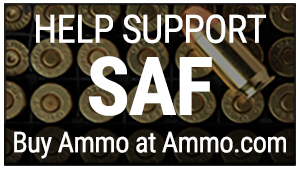 SAF was joined in supporting the case by the Calguns Foundation and California Association of Federal Firearms Licensees.